I'm Joeb Rogers, a passionate professional gameplay and tools engineer who loves to design and develop game-focused applications. I'm an independent gameplay and tools engineering contractor, currently based in Edinburgh, UK. I work with a wide variety of clients, from individuals looking for someone to build their dream game to independent studios and startups that need a talented professional to help to develop their projects. I graduated from Birmingham City University, with First-class Honours in BSc. Interactive Entertainment: Game Development, and have commercial AAA programming experience working as an Online Tools Designer at Rockstar North. As an independent contractor, I take a lot of joy in being able to continually work on a variety of different projects as it forces me to interact with new technologies, work with new people and consistently allow me to keep growing and learning. There's nothing like the freedom of being able to always work on the most interesting up-and-coming opportunities that present themselves to you. My passion truly lies in game development. I love being able to design and develop interactive experiences that can be enjoyed globally by a wide-range of different audiences. I also love being able to create and experiment with the development of indie tools, as it gives me a chance to try and give back to the community I work in and hopefully make the lives of my fellow developers easier. If I'm not working hard with clients, I'm probably working on a personal project, participating in a game jam, powerlifting or exploring the gorgeous highlands of my local area. I'm always on the lookout for new clients with interesting projects to work on, so if you think that's you, send me an email! I worked as an Online Tools Designer at Rockstar North. 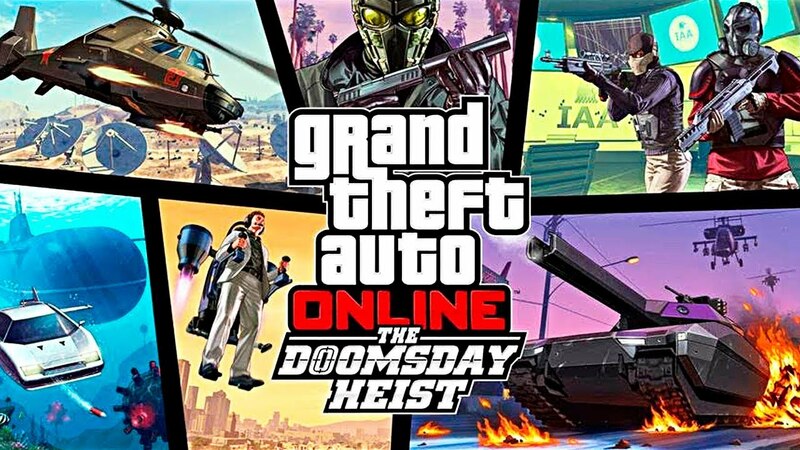 Within this role I worked on both GTA V Online and GTA V Online: The Doomsday Heist. I scripted events and designed content within the game and extended the development tools used within the teams. I was brought in as a contractor for InstLife to develop a save/load serialization system. I had to make a number of data abstractions to make serialization of core information possible, as well as link it up with various gameplay and user interface scripts. 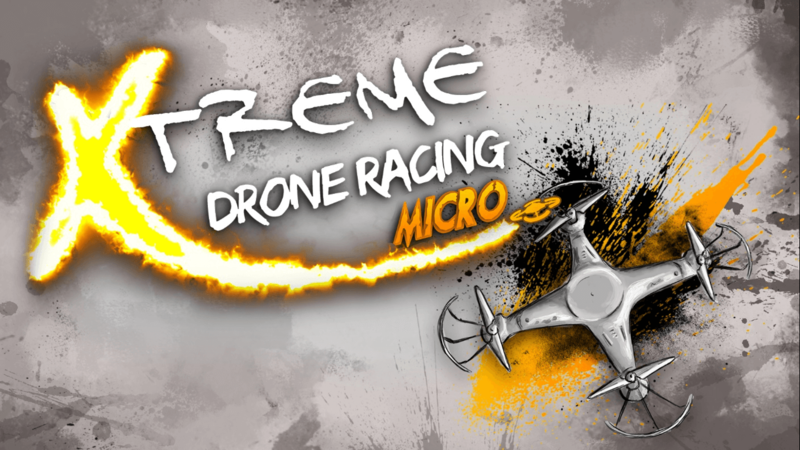 Xtreme Drone Racing Micro is an arcade racing game developed for mobile platforms. The game puts emphasis on fast-paced action, with 40 AI competitors and short bursts of gameplay. Defeat your rivals, earn coins and completely customise your drone with over 40 million combinations! Solys is a 2D adventure roguelite, taking heavy inspiration from games such as A Link to the Past, Rogue Legacy and Enter the Gungeon. Solys is a verticle slice / tech demo, featuring an event-based cutscene system, melee combat and an equipment system heavily bolstered by a roguelike-inspired random loot system. 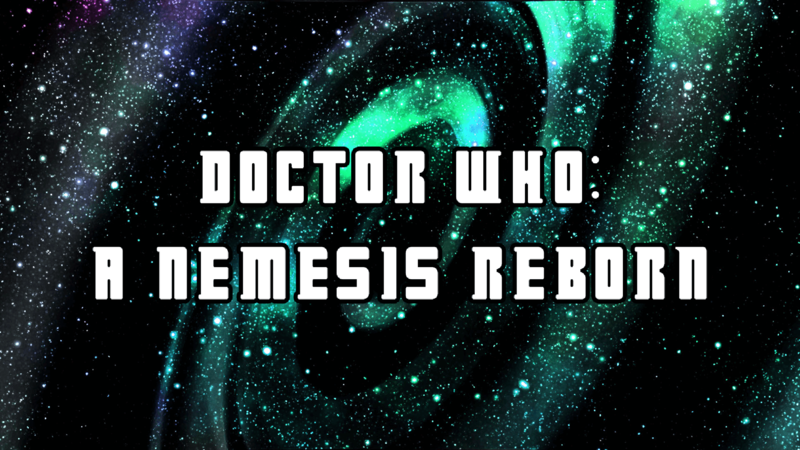 A Nemesis Reborn is a four-part interactive comic, developed for mobile platforms, letting you experience a fresh story within the Doctor Who universe. Navigate your way through a compelling tale featuring many of your favourite characters whilst solving puzzles and completing minigames. Part comic, part game, all fun. An atmospheric, explorative retro-inspired puzzle platformer. In a silent landscape, explore the environment to collect relics that will one-by-one restore life to the world through sound effects and instruments. 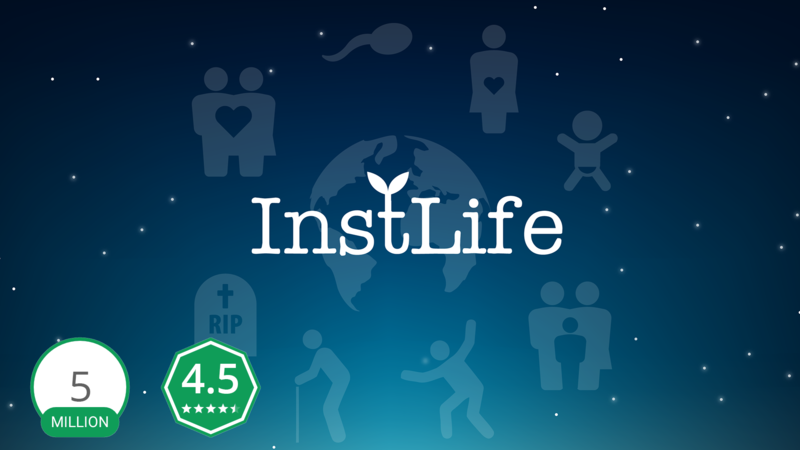 Winner of the Kongregate December 2018 Monthly Game Contest. Placed 15th. Slime Stars is a very small and colourful arcade puzzle-platformer. Play as a cute slime and jump your way to victory by changing your quantum matter to navigate through jumping puzzles and reach the goal. Developed in 14 hours for the GDL October Game Jam. The theme for the jam was Quantum. Art, Design, Code and Audio by me. BitPotion is a cute 4x7 pixel font available for both commercial and non-commercial use under the CC-BY license. ScriptFinder is a Unity editor extension to quickly find all references and dependencies of a target script within your project. Directory is a lightweight utility to template project structures and simplify the process of starting new projects, as well as help you stay organised. A tiny scene-entity-component library created for the PICO-8 fantasty console. For the API Docs, you can head here. A small library of tweening/easing functions for use in the PICO-8 fantasy console, inspired by Robert Penner's easing functions. A small wrapper library for the PICO-8 fantasy console, meant as an extension to the PICO-Tween easing library.